Double down with Eric Church! Eric Church is one of modern country's most exciting talents. Unafraid to venture outside of the genre's usual musical boundaries, his five studio albums have drawn influences from classic rock, disco and grunge, producing a gritty and earthy sound that is as innovative as it is catchy. Get your chance to see Church in his trademark aviators and trucker hat when he plays (twice!) in your town! *Please note that Eric Church's event at the Nissan Stadium in Nashville will only be performed on the one night. This is due to size of the venue and the ability to have more people enjoy the show! Sound good to you? 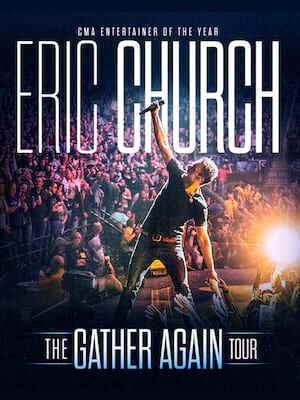 Share this page on social media and let your friends know about Eric Church at Fiserv Forum. 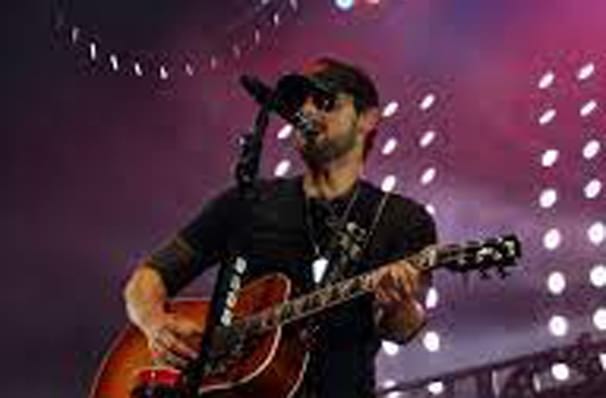 Please note: The term Fiserv Forum and/or Eric Church as well as all associated graphics, logos, and/or other trademarks, tradenames or copyrights are the property of the Fiserv Forum and/or Eric Church and are used herein for factual descriptive purposes only. 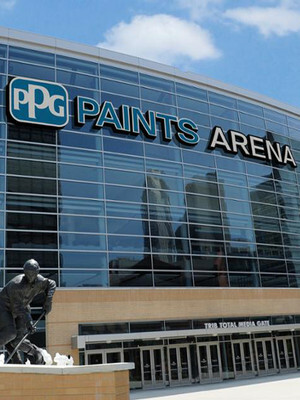 We are in no way associated with or authorized by the Fiserv Forum and/or Eric Church and neither that entity nor any of its affiliates have licensed or endorsed us to sell tickets, goods and or services in conjunction with their events.